The CCTV recorder PL-DVR0624/632-AH is ideal for covering large buildings. This digital video recorder supports up to 32 cameras. Use it to get outputs for VGA, HDMI and TV. It supports up to 8 SATA hard disks of 32 Terabytes. 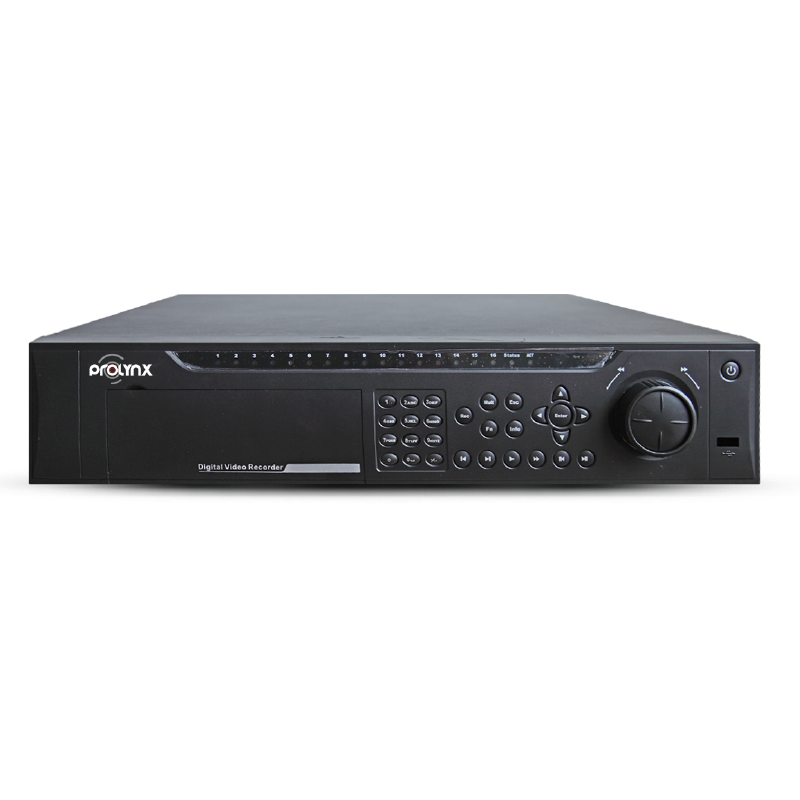 The advanced features by this video recorder include camera title, time, video loss, camera lock, and motion detection recording.